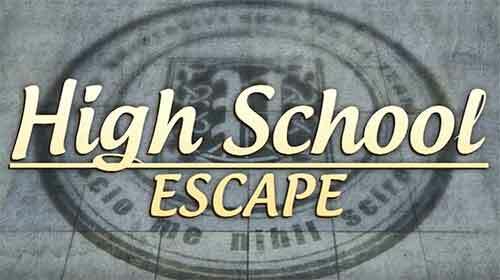 Guide for High School Escape Walkthrough – play as student to escape the locked campus by solving puzzle logic on every level ! Because no one wants to be locked down in the school trapped. So use all the escaping skills you have to break out! Wow, freshman, what are you doing here ? Haven’t you heard about the evacuation ? Everyone has already left the campus and the academy building, police has locked everything down. You should leave immediately, let me help you ! good job, freshman! Now i’ve got some ‘A-class priority mission while teachers are away, if you know what i mean. You are on your own now, don’t get caught by the cops! 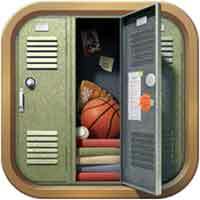 This entry was posted in high school escape and tagged High School Escape Cheats on January 23, 2016 by 100doorssolution.